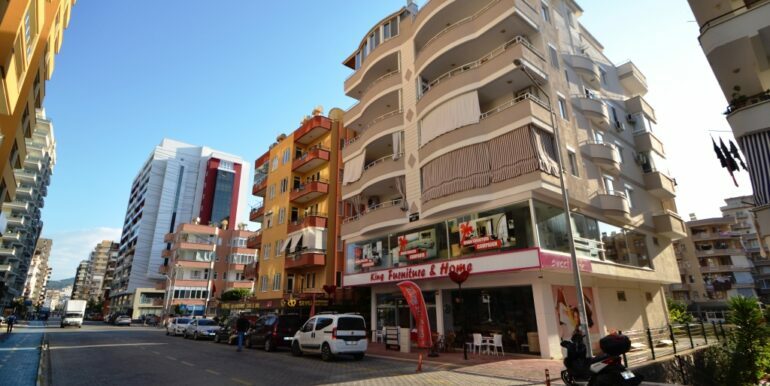 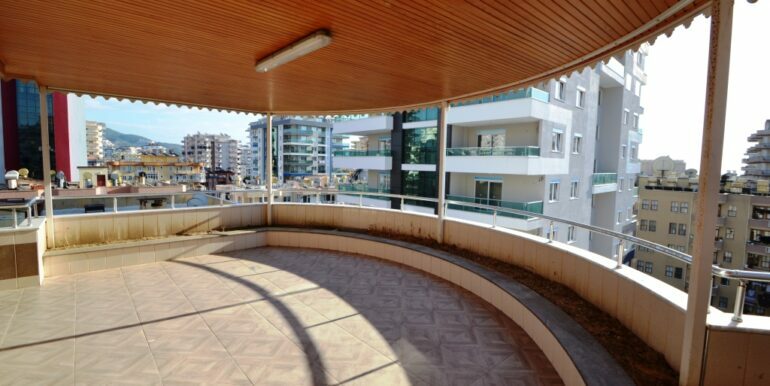 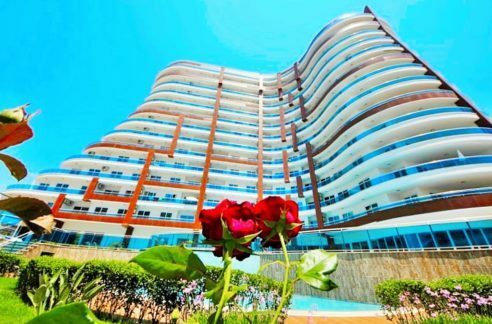 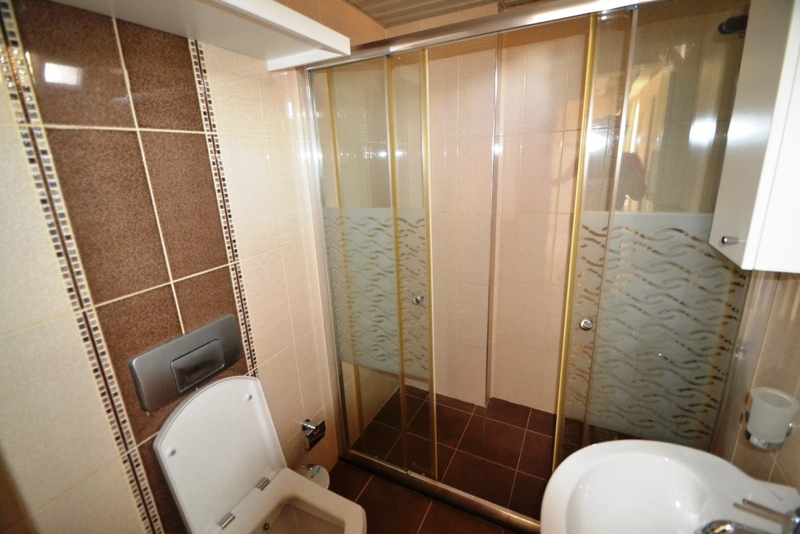 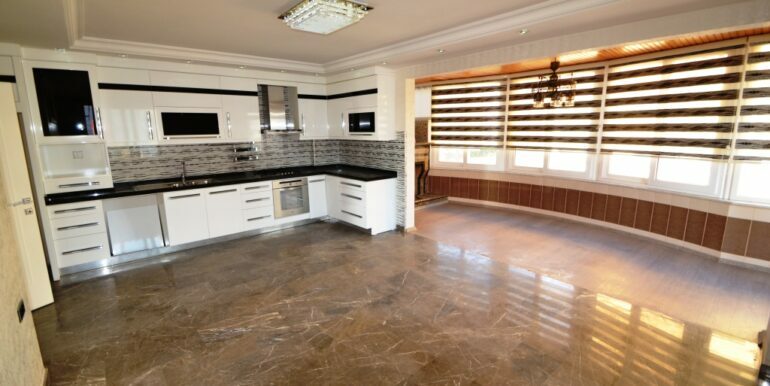 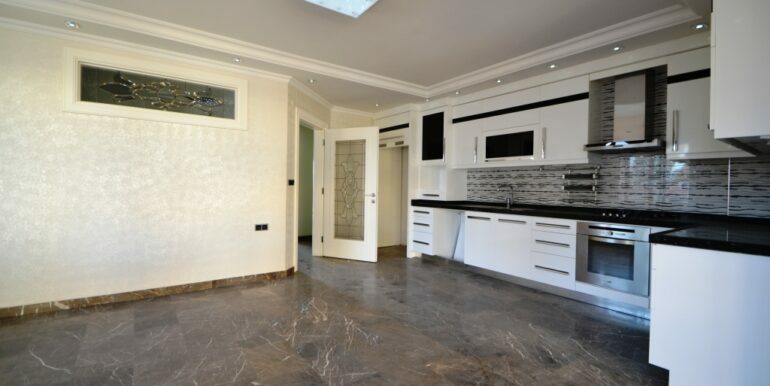 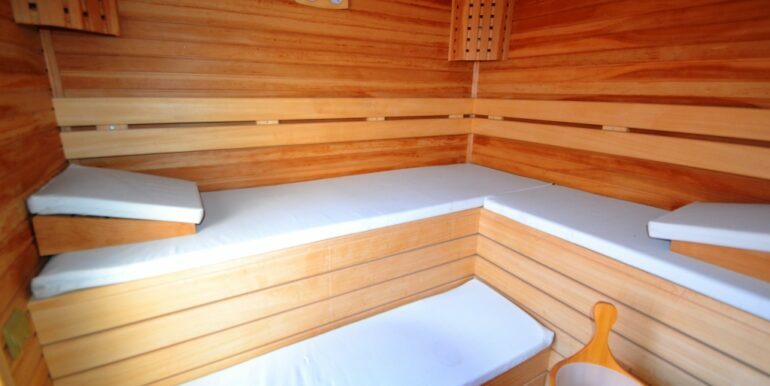 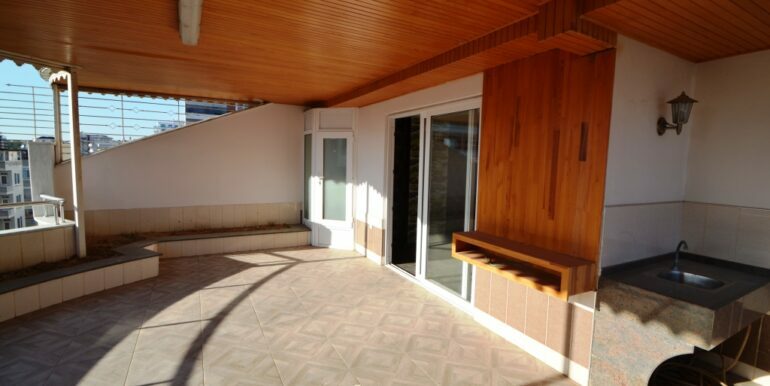 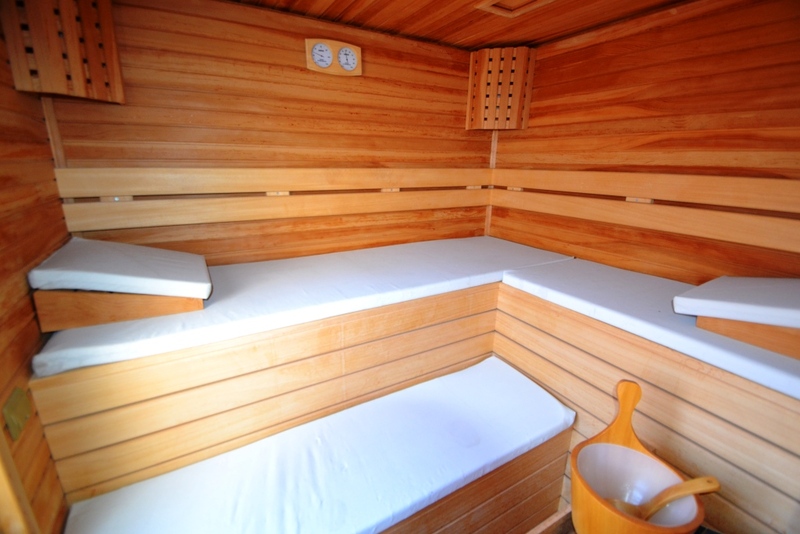 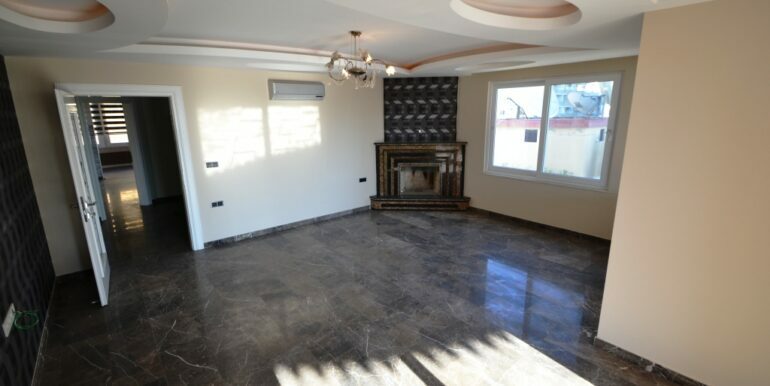 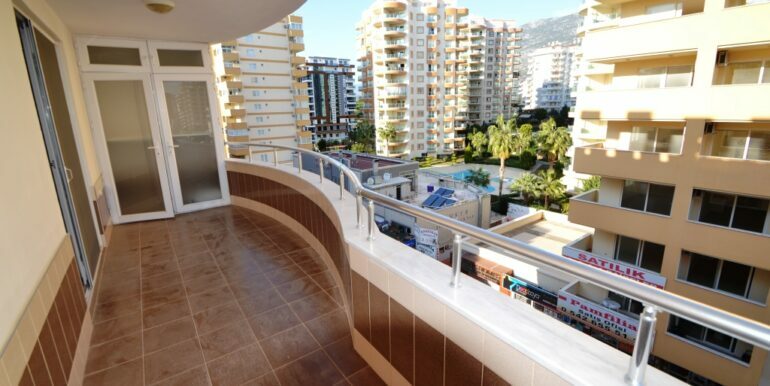 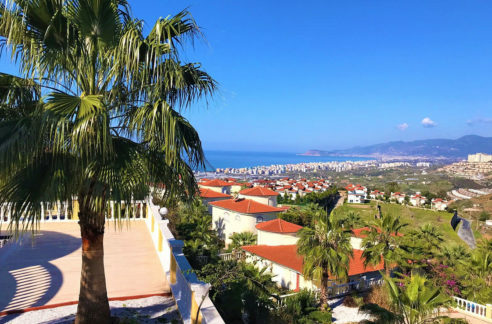 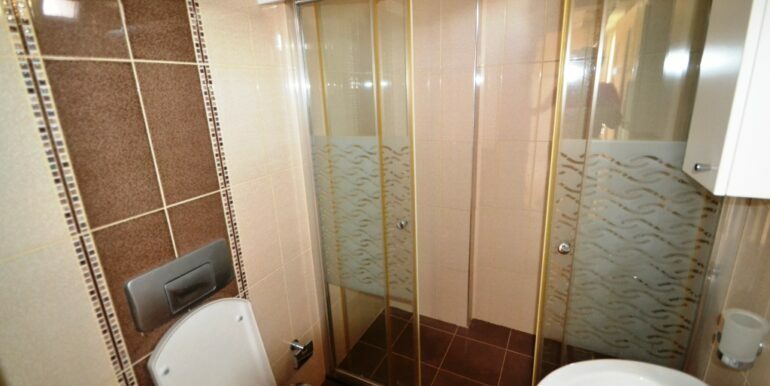 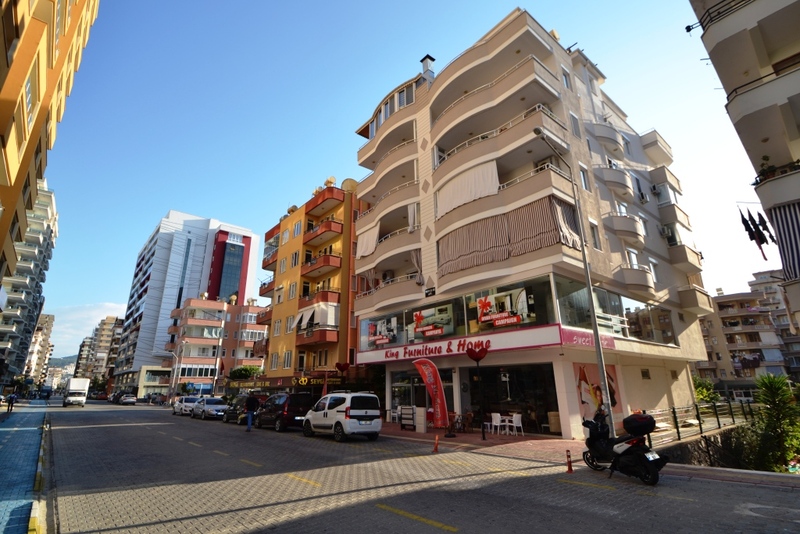 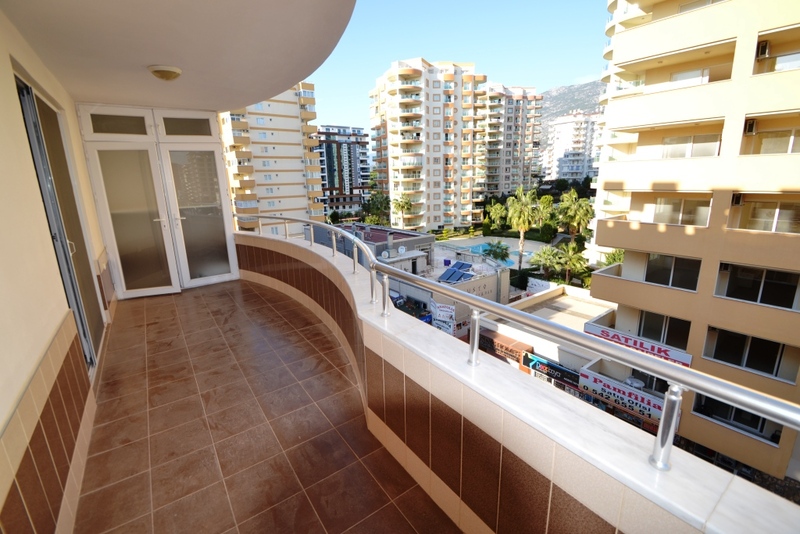 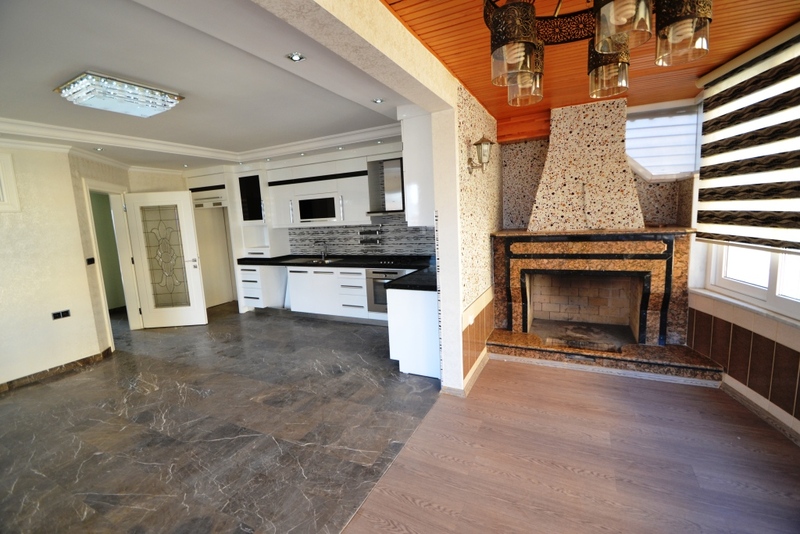 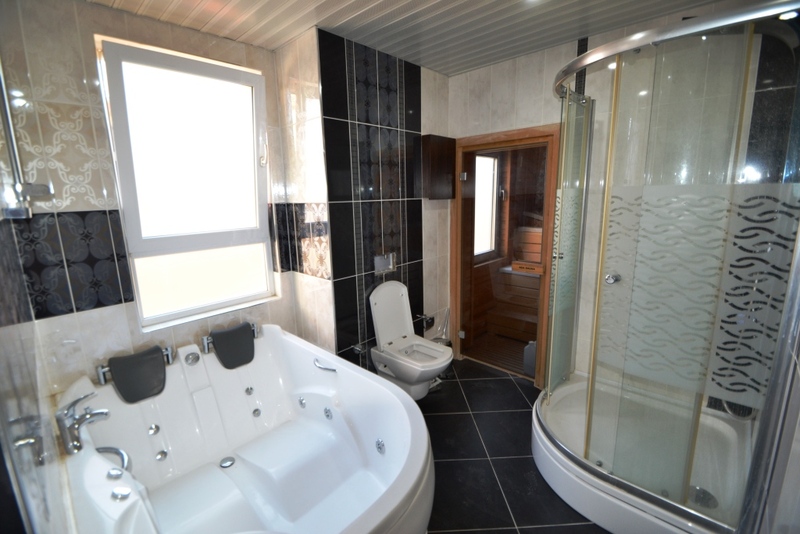 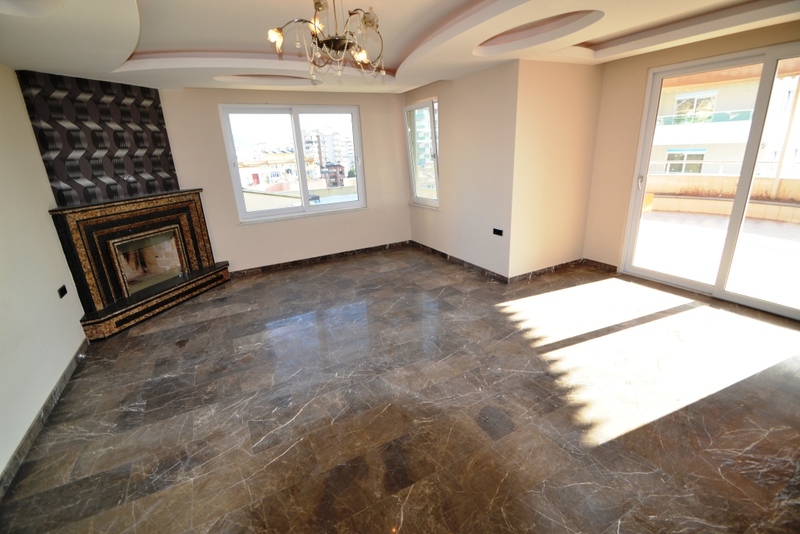 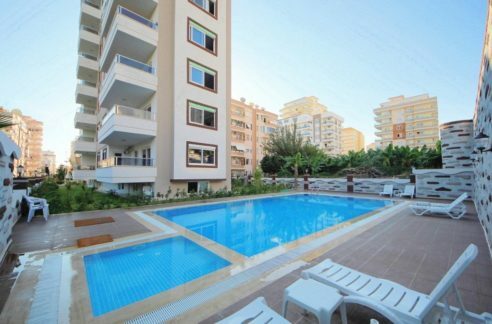 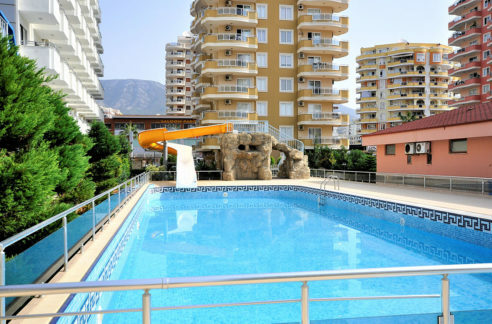 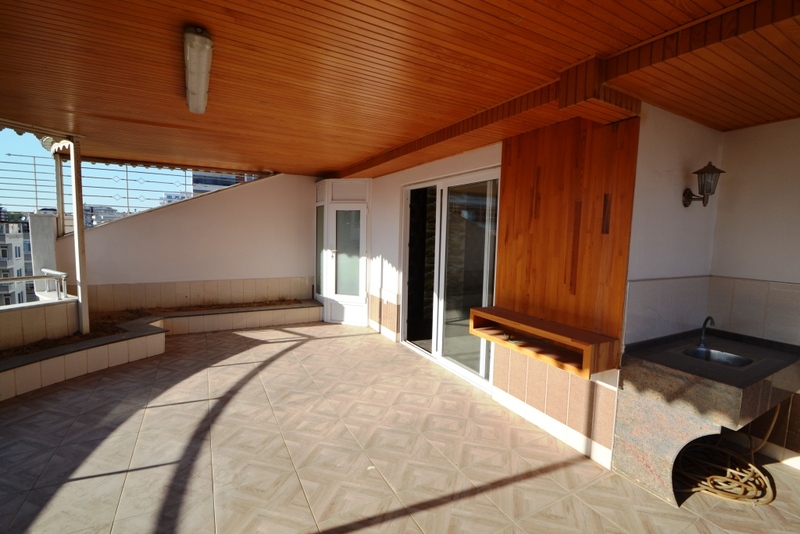 The property is located in Alanya Mahmutlar 300 metres from the beach. 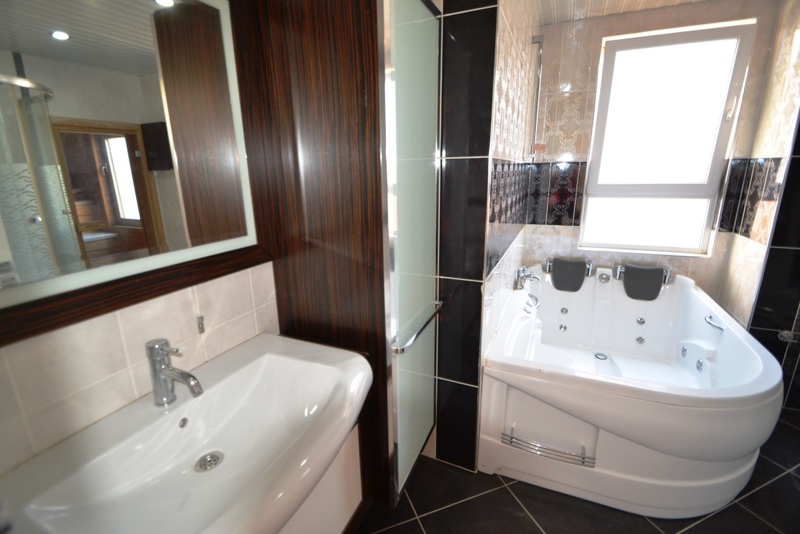 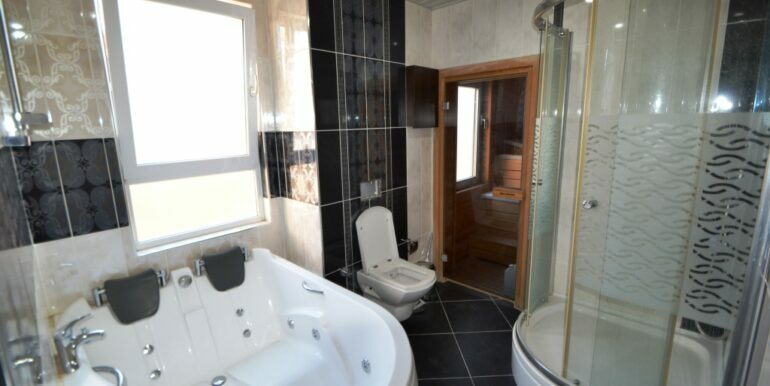 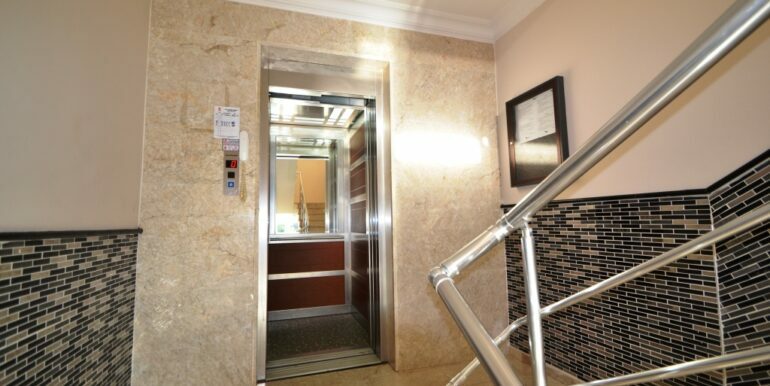 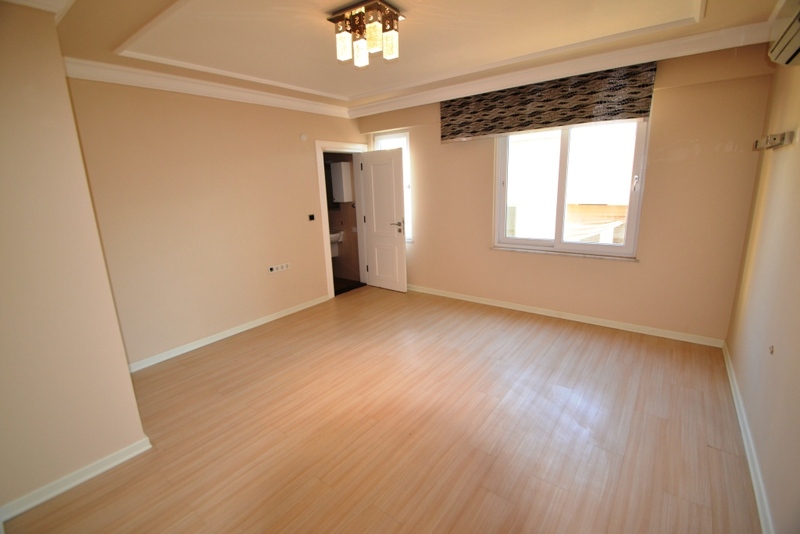 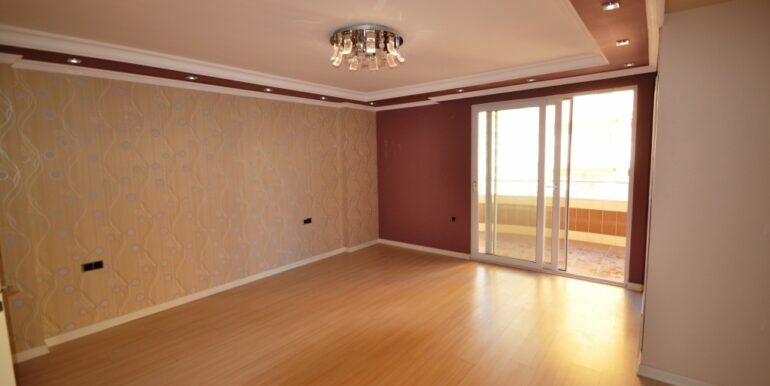 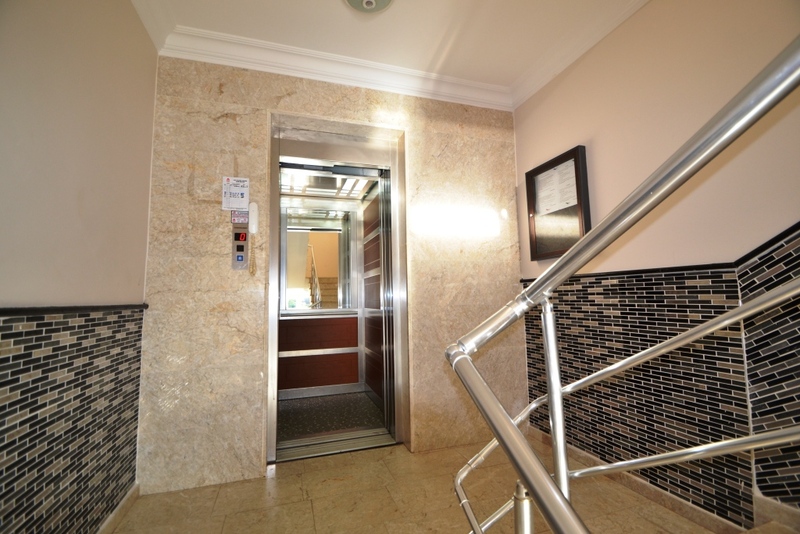 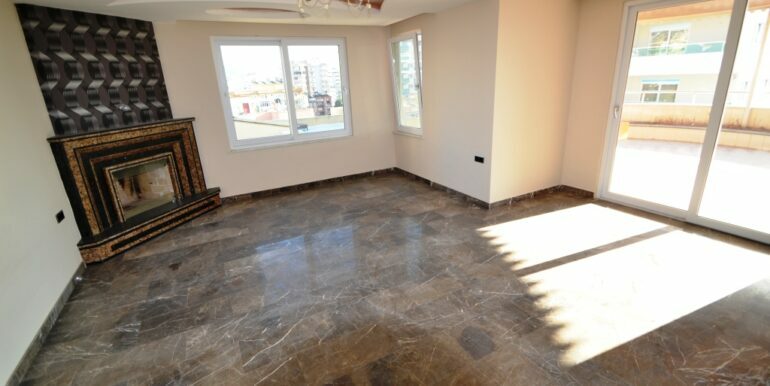 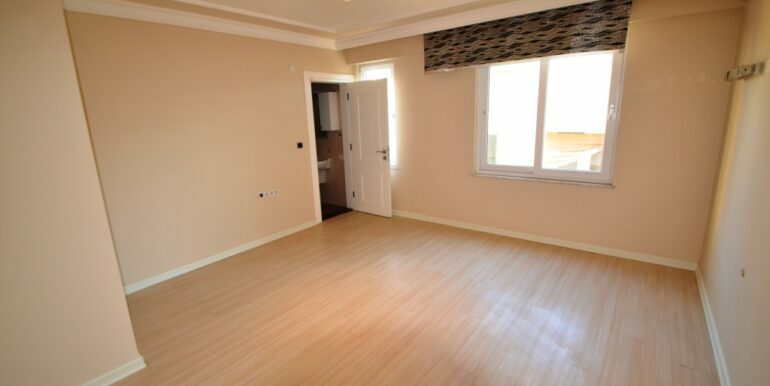 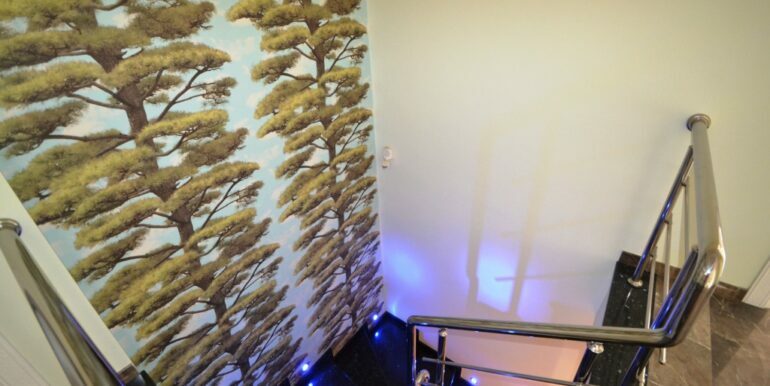 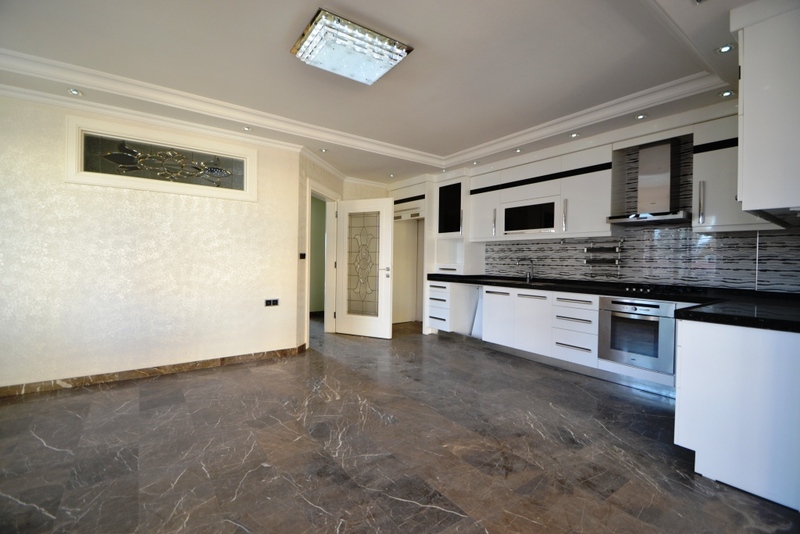 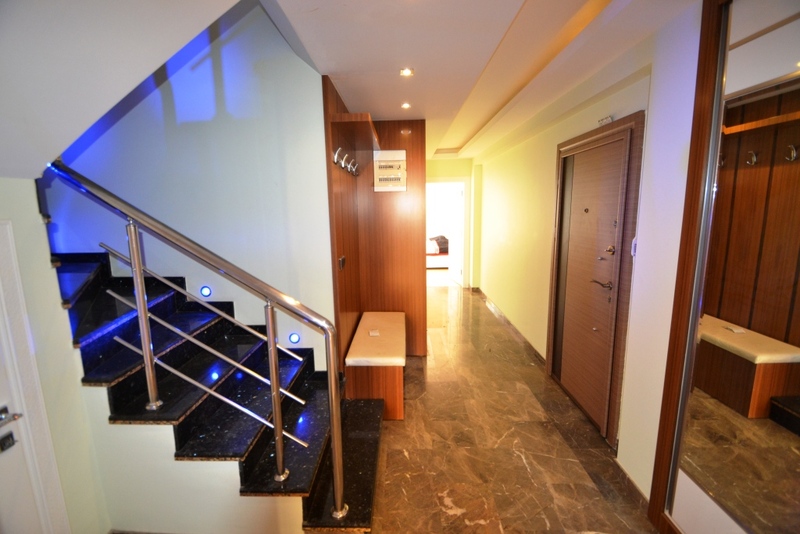 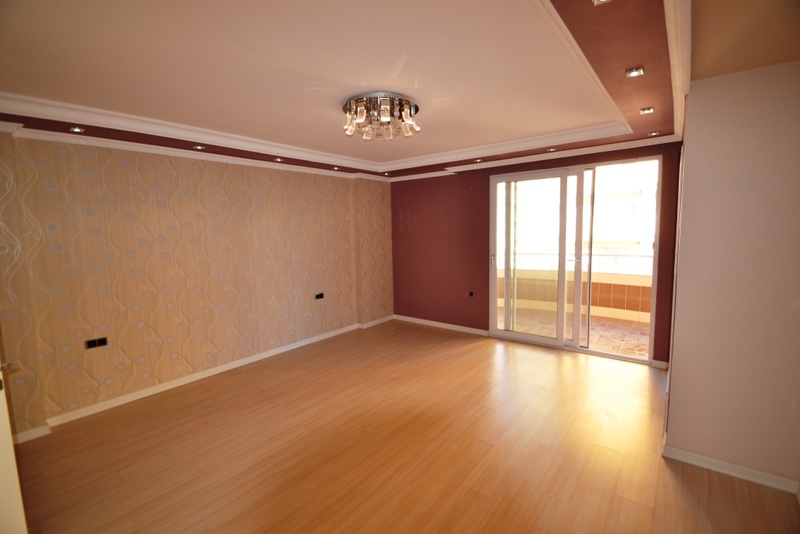 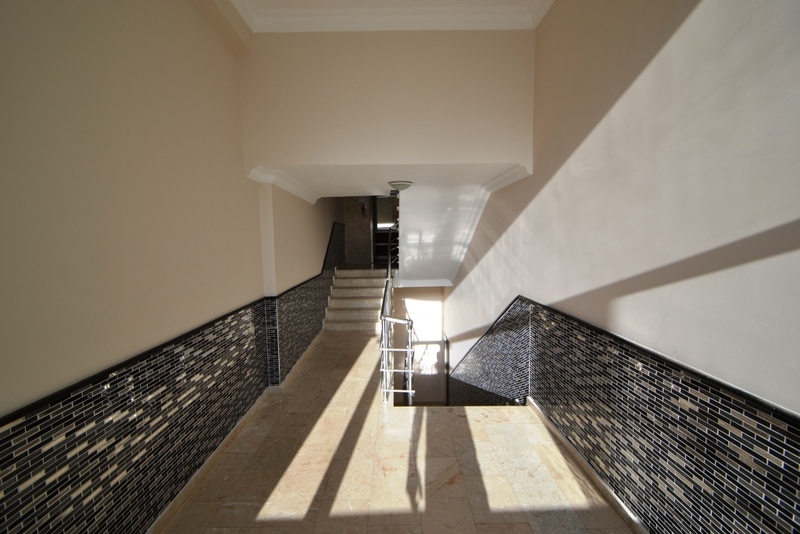 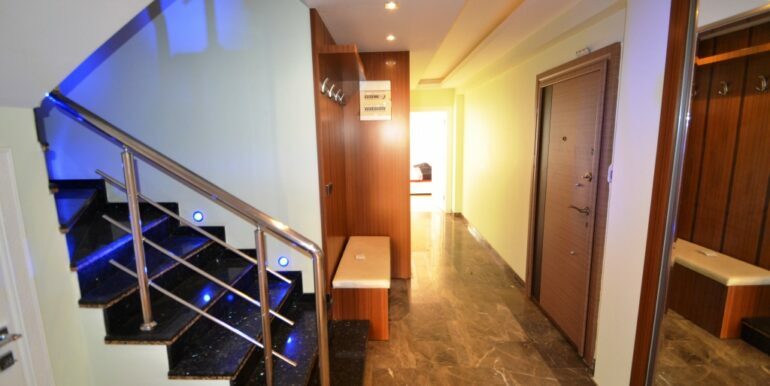 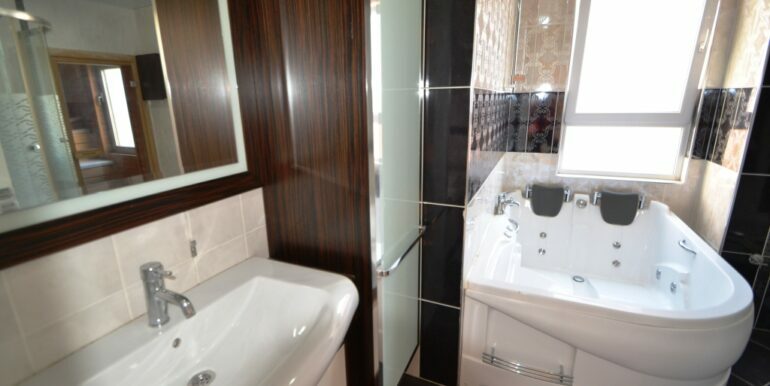 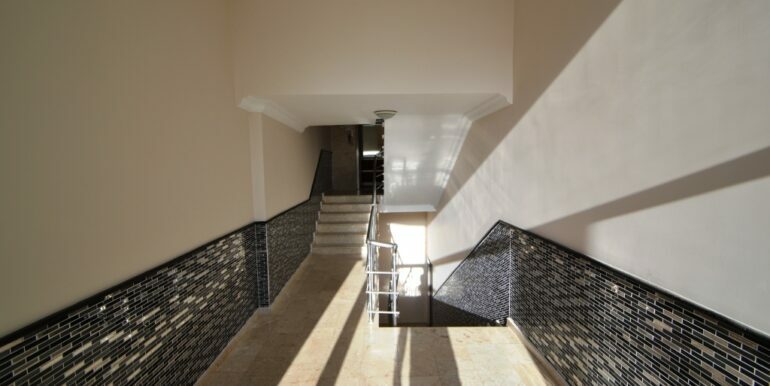 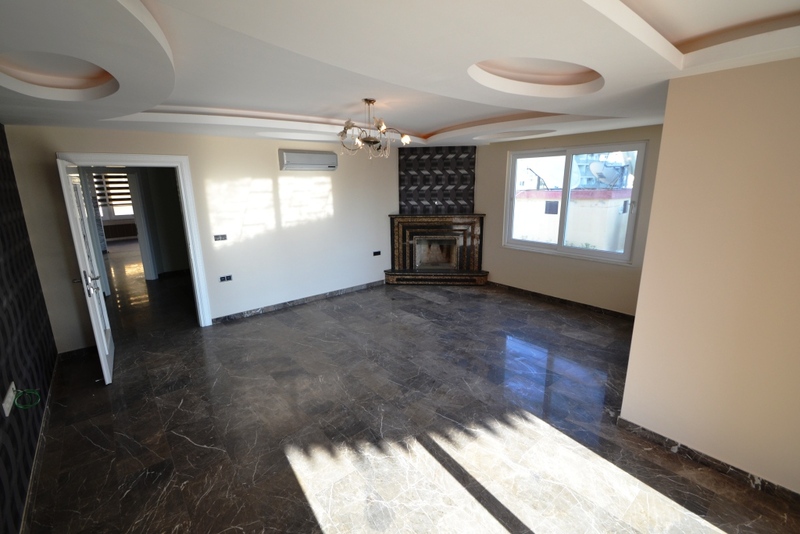 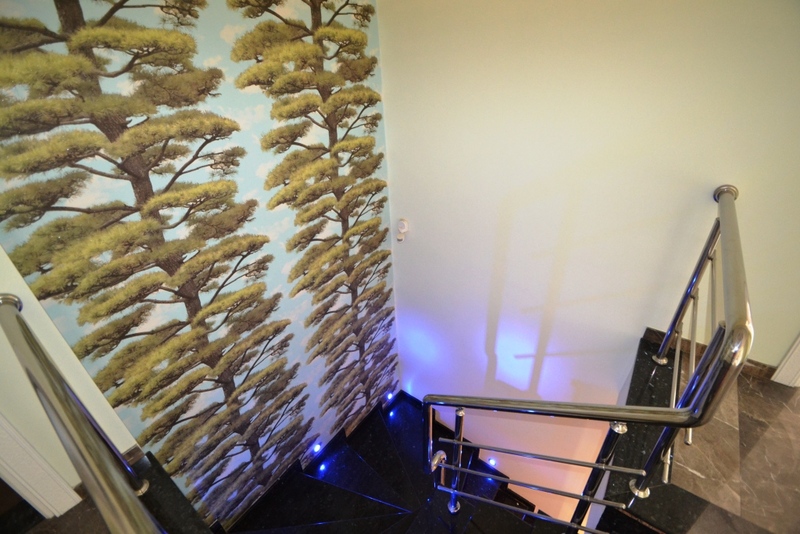 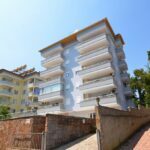 The 5th floor apartment has on two level 180 m2 of living flat with 4 bedrooms and 4 bathrooms. 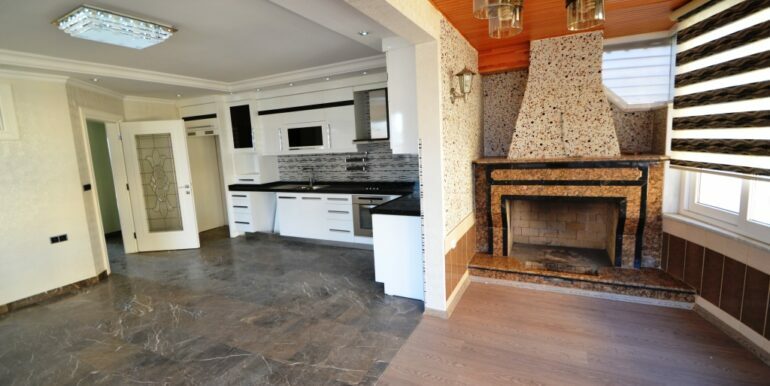 There is a fireplace in each level. 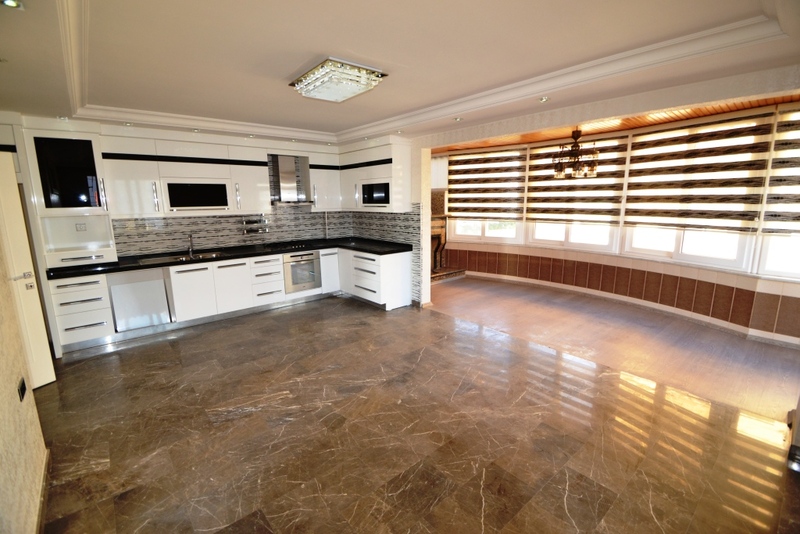 The living room and kitchen is located in the entrance level. 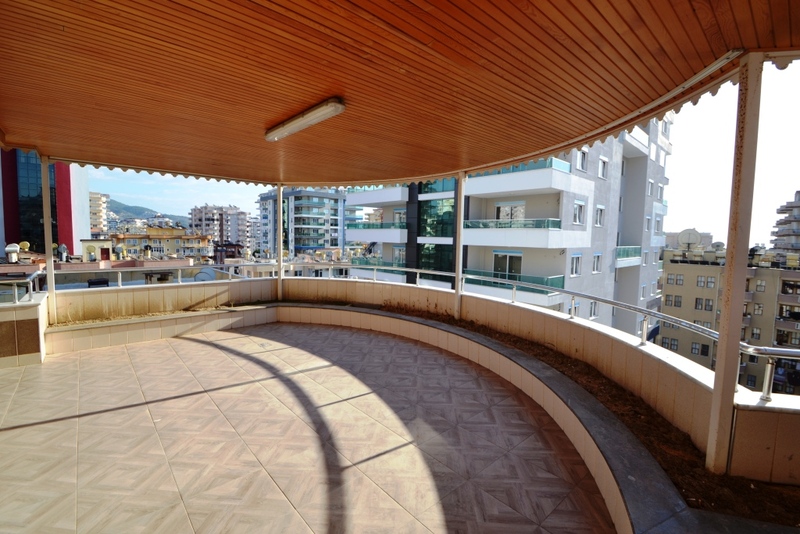 The apartment offers a large terrace.